Geosys soft skills training programs encompass a wide range of skills that most organizations find a quintessential part of everyday business. From leadership skills to effective communication and change management, Geosys offers a wide range of soft skills training to address every business need. Geosys develops and continually updates its Soft Skills training material to best meet the needs of its clientele. The material is developed from a wide variety of sources and is supplemented by the personal and professional experiences of our leadership team and faculty. Each program is designed keeping in mind the specific needs of the client organization, and the backgrounds and the level of the trainees. In other words, we provide customized training to each and every one of our clients. One cannot acquire soft skills by sitting in the classroom and just listening to the instructor talk. Our training sessions depend on, and indeed demand participation from the trainees. Questions and opinions are solicited and trainees are encouraged to explore how they can apply the concepts in their own work environment. To learn to communicate effectively and fluently. To develop excellent verbal skills. To speak fluently without any grammatical errors in social gatherings or in interviews or meetings. To improve fluency and to be able to speak with ease. To display high levels of energy in communicating with colleagues and friends at office and at interviews as well. 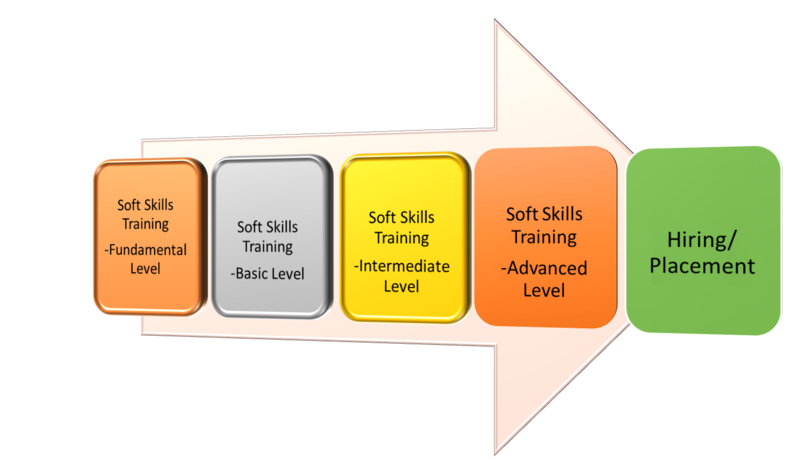 Geosys provides soft skills training to corporate/individuals. Our soft skills training programs encompass a wide range of skills that most organizations find a quintessential part of everyday business. From leadership skills to effective communication and change management, Geosys offers a wide range of soft skills training to address every business need. 10. Extempore and role plays. 13. Voice and accent training program with phonetics, U.S. Managing and nurturing Teams & Relationships. Why Leadership & who is a Leader?